Maruti Suzuki India Limited (MSIL) has just announced the inclusion of AMT option in the range-topping ZXI+ petrol and ZDI+ diesel variants. 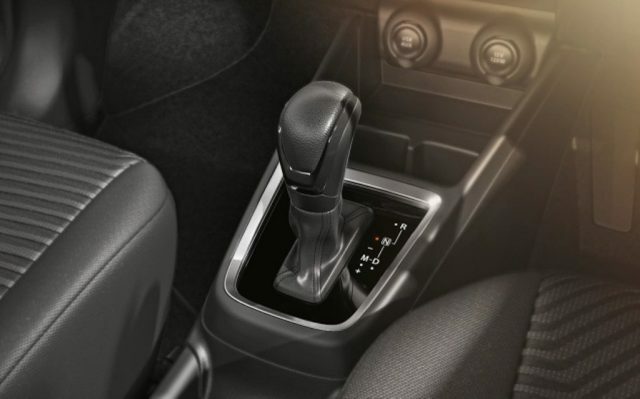 The Auto Gear Shift (AGS) technology equipped Maruti Suzuki cars have had increased takers in recent years in the domestic space, and in response to the customers’ desire the two-pedal system has been expanded in the latest generation Swift’s range. Having made market debut at the 2018 Auto Expo in February, the new Swift has been breaking records in no time and was the fastest model ever to achieve one lakh sales in just 145 days. With consistent bookings, the 2018 Swift has regularly been within top five of the monthly sales chart, and has exceeded the expectations when compared to its highly successful predecessor. The addition of Auto Gear Shift (AGS) on top-end variants of new Swift is part of Maruti Suzuki addressing the needs of customers. It is important to note that at the time of the launch in February 2018, the AGS was only sold in VXI, ZXI, VDI and ZDI grades. The sporty hatchback comes equipped with “advanced” passenger, pedestrian and child safety. Maruti Suzuki says it had approached customers and asked for their feedback seeking convenience of AGS in the top-of-the-line variants. Customers choosing the ZXI+ and ZDI+ variant are treated to features including LED Projector headlamps, automatic headlamps, LED Daytime Running Lights, bold precision-cut dual-tone alloy wheels, reverse parking sensors with camera, SmartPlay touchscreen infotainment system with navigation, Bluetooth, voice command and USB connectivity. The largest automaker in the country has said that a total of over 1.9 million units were sold in India since the inception of the Swift brand. 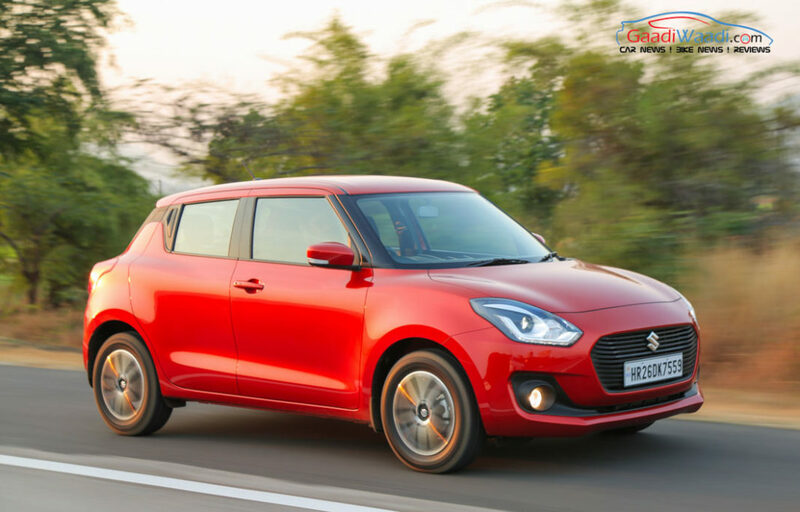 The 2018 Maruti Suzuki Swift petrol ZXI+ AGS is priced at Rs. 7.76 lakh lakh while the Swift diesel ZDI+ AGS costs Rs. 8.76 lakh (both prices, ex-showroom). 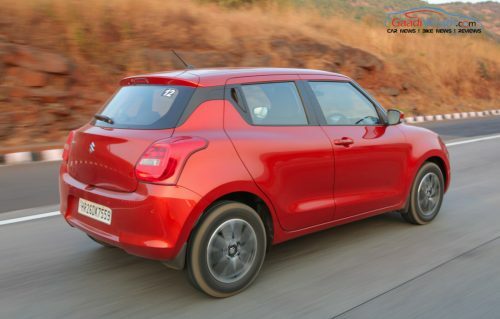 The third-gen Swift uses the tried and tested 1.2-litre K-Series engine as the DOHC petrol unit with Multipoint injection develops 83 bhp at 6,000 rpm and 115 Nm at 4,000 rpm. The 1.3-litre turbo-diesel DDiS continues produces 74 bhp at 4,000 rpm and 190 Nm at 2,000 rpm. Both powertrains are mated to either a five-speed manual transmission or a five-speed AMT. The petrol engine has fuel economy of 22 kmpl while the diesel delivers a highly impressive 28.4 kmpl. The 2018 Swift is offered in six colour options such as Fire Red, Lucent Orange, Magma Grey, Midnight Blue, Silky Silver and Pearl Arctic White.